Yamaha Motor India is set to launch FZ 250. The 250 cc engine Yamaha bike will be used to counter other currently available bikes in the market. It will be launched this year as it looks like other competitors in the market are currently lining up new motor bikes that they want to release to the market. It is expected that this new model will have better quality engine that can generate high power excellent power and torque, stylish look, anti skid seat skin, wider tyres with alloy wheels for best and comfortable ride. It may be priced at Rs. 150,000. Yamaha has a different look unlike a Pulsar as it has a crystal display for speedometer. It will come with loads of technology including the Fuel Injection, four valve and iquid cooled engine a VMAX like exhaust pipe razor sharp tail fender and front fairing around cowl and fuel tank. The tail lamps could be designed based on R1 LED tail lights. Yamaha could offer the FZ 250 with disc brakes at the front and the rear. This stylish Yamaha comes with a 250 cc powerplant. 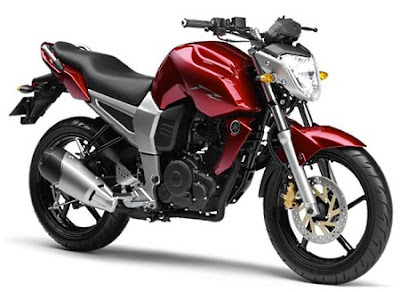 There are speculations that the new FZ 250 will have an air cooled engine of 250 cc. The engine will be able to a high power of 24 bhp and a maximum 20.5 Nm of torque. The engine will come mated to the bikes 6 speed gearbox. The bikes fuel tank has a capacity of 17 Liters with 2.5 Liters the bike's reserve. The FZ 1 comes with the following disc brakes: a dual Hydraulic at the front of 320 mm & Single hydraulic of 245 mm at the back. The bike makes use of fuel injection system and electric start. The all new and stylish Yamaha FZ 250 looks very sporty. The bike has amazing features that are just capable of catching the attention of many people thus many people may opt to buy one. The Yamaha FZ has got racing inspired body shape and features accordingly. 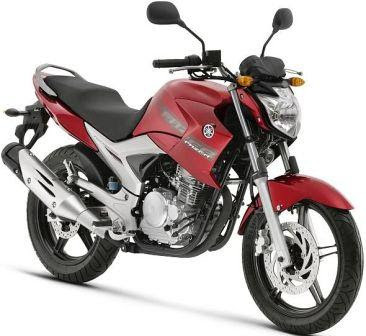 Indian auto market has over the years become a hub such that all leading motor bike companies want to launch their best models to the Indian bike enthusiasts. With this recent launch of Yamaha, it’s bound to become more powerful and give tough competition to Hero Honda, Bajaj, Suzuki and TVS Motors.